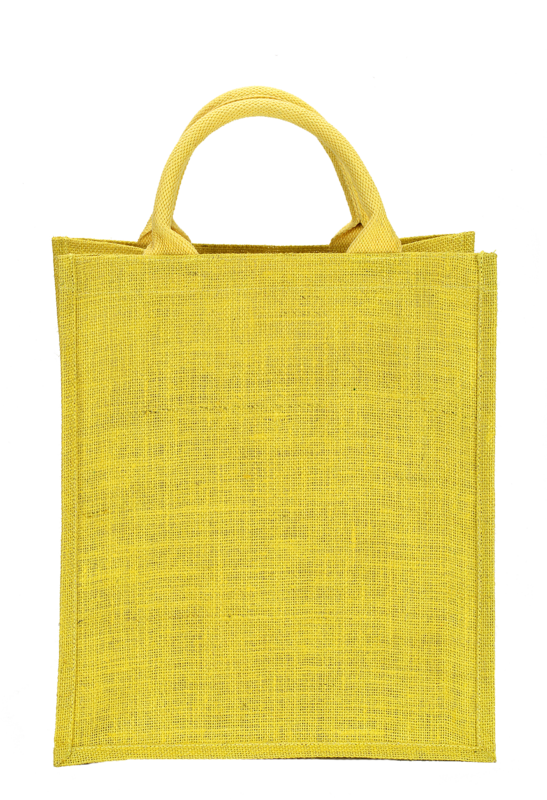 This bright yellow bag obtained from Jute fiber is just outstanding in its feature. 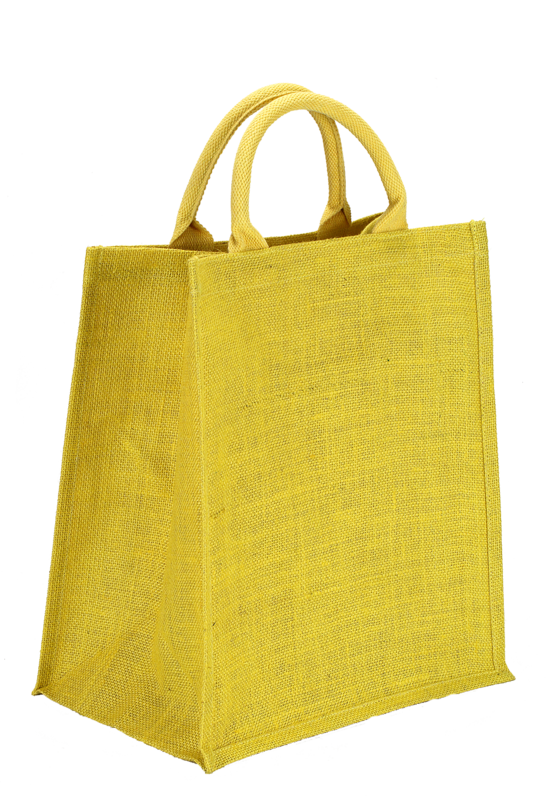 It is light weight and has finished remarkably with a durable color property. It is much effortless to carry and easy to take any place you wish to. With 35 cm height, 31 cm width and 22 cm depth, this product enables you to promote your corporate identity in a brighter way.